All staining originating from external sources like smoking, coffee, tea, wine, can effectively whiten with the Magic Blue system. 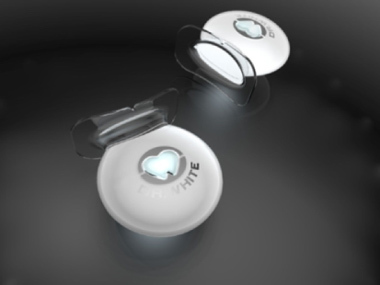 Your teeth may lighten up to 8 shades. The whitening results have been shown to be comparable to those achieved at dental offices. 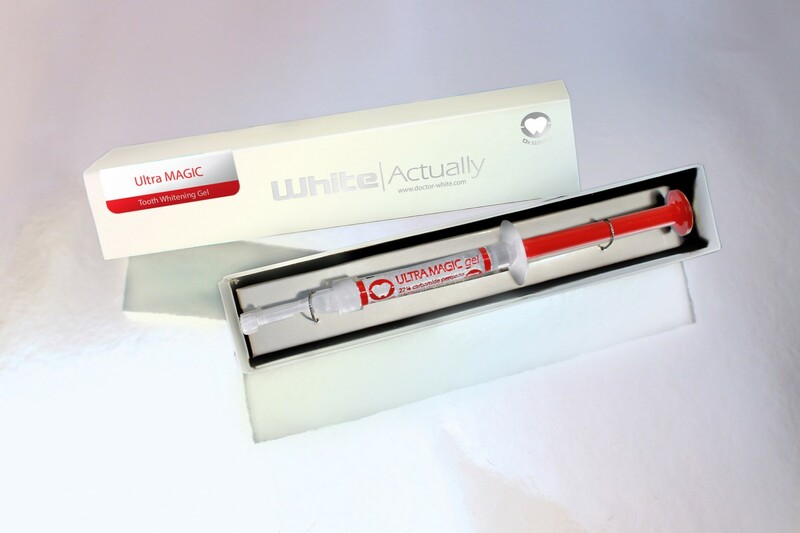 Magic Blue’s light activated whitening is unique. Through a combination of 460-475nm blue light and our proprietary Magic Gel, teeth become whiter, faster! 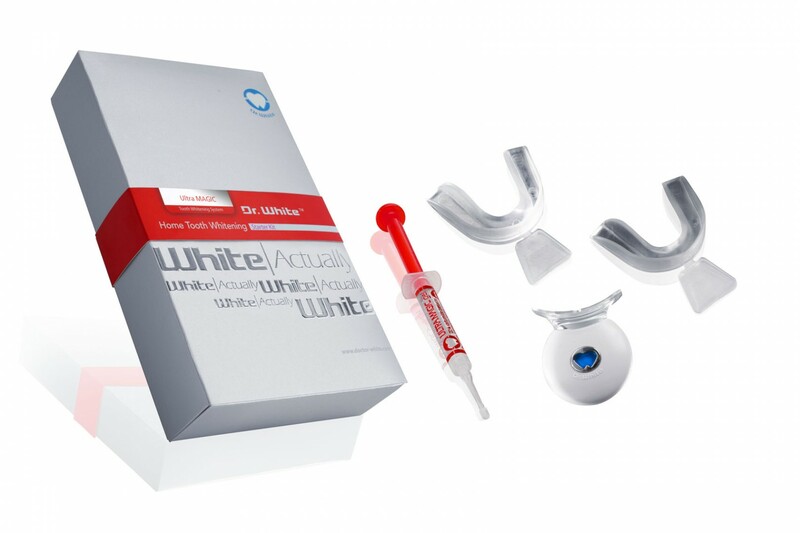 The Magic Blue light transmitter has revolutionized the professionally formulated blue light technology in home tooth whitening. For only 15 minutes a day, staining that has built up over the years becomes history. It takes no longer than the time it would take to have a haircut, a manicure even for lunch – it’s that simple. 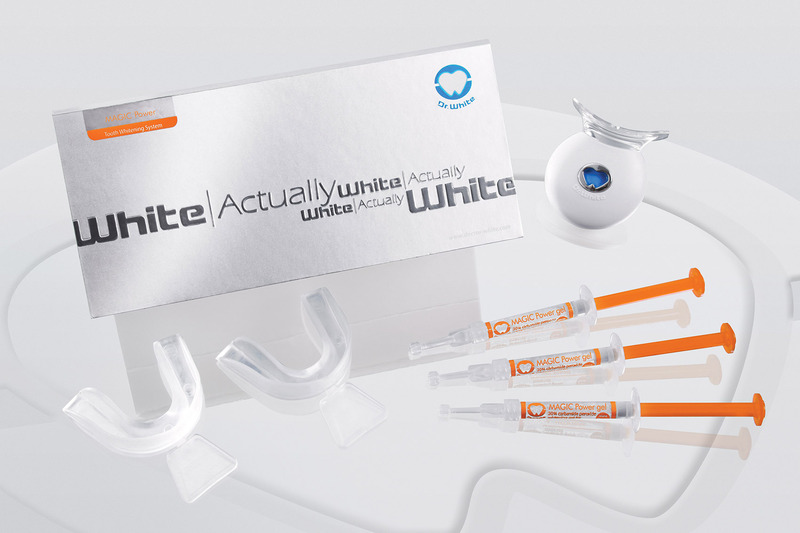 You can have your teeth whitened anywhere you like, anytime you wish. 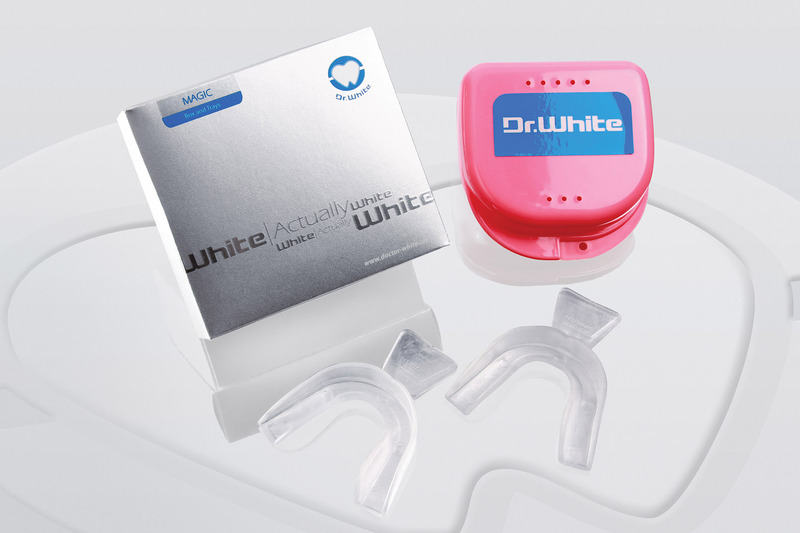 The special Magic Trays are fitted over your upper and lower teeth and molded. Magic Gel is then placed inside the Magic Trays. Blue light emitted from the state-of-the-art Magic Blue Light Transmitter activates the Magic Gel, which whiten your teeth in 15 minutes. Repeat this procedure for 6 consecutive days and that glamorous smile is yours. 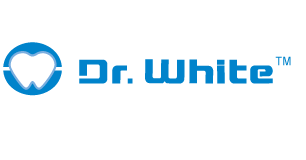 The production facilities of Dr. White™, developed by Miracles International Limited, is located in the USA. 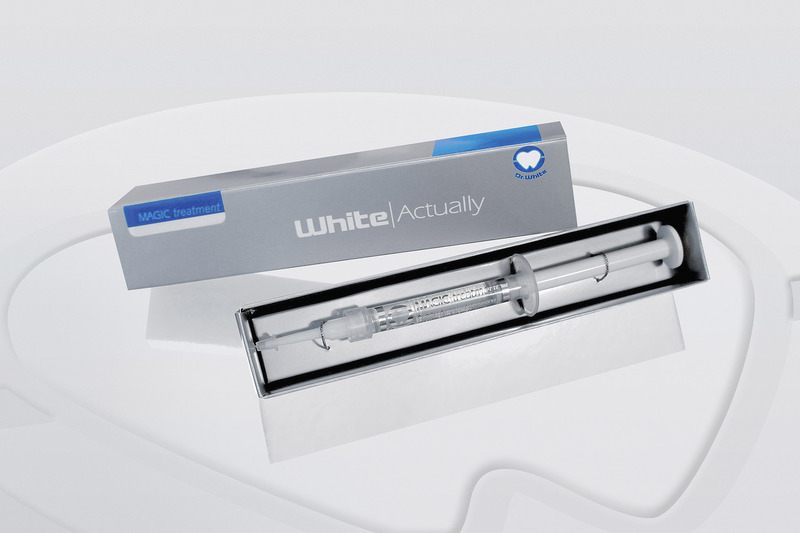 The formulation of our whitening gel, production, quality control, ingredients testing and packaging procedures have all been handled conscientiously and meticulously with the support of our strong research, production and quality control team. 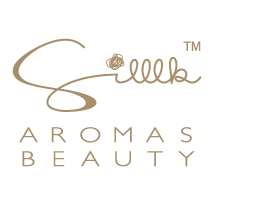 All active ingredients are made in the USA and our production is regulated under the US Food and Drug Administration (FDA). To ensure safety and reliability of our products, we have also been approved by SGS with various tests including CE.